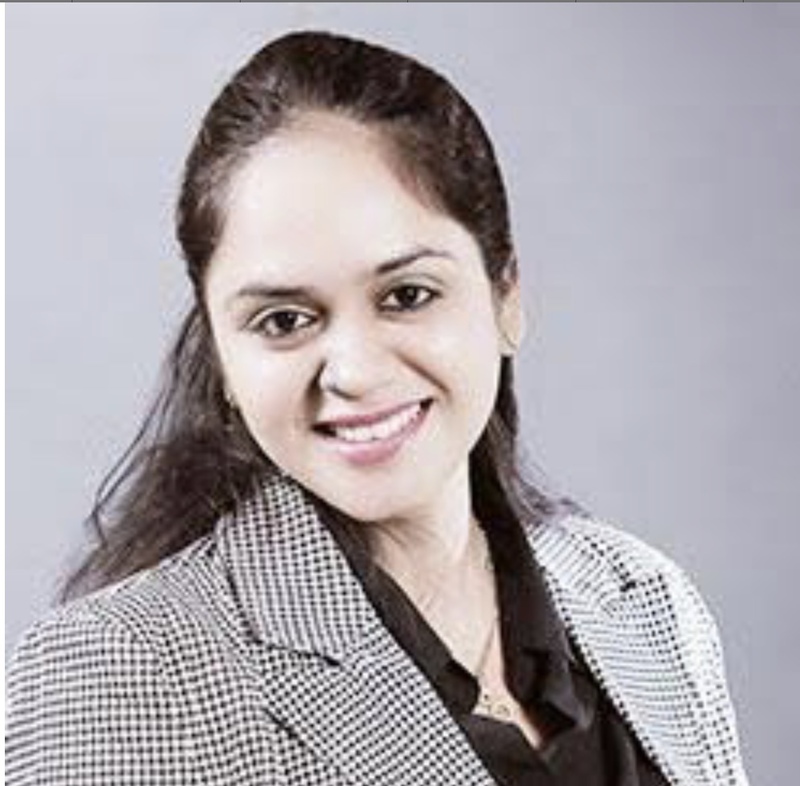 Dr Tanvi Mayur Patel is leading Endocrinologist, Diabetologist and Thyroid Specialist doctor in Mumbai. My main aim is to help all my patients in maximum of my abilities and expertise. I have special interest in Diabetes, Thyroid and reproduction endocrinology. I do not want that anyone diabetes should be uncontrolled and lead in complication. I believe in early detection and control of any problems arising due to hormonal imbalances. Dr. Tanvi’s Diabetes, Thyroid , Obesity , Hormones(Endocrine) Clinic. – San*** Rana, Lincoln, United States. – Jar** *rett You, Kansas City, United States. – Roy ***, Weaverville, United States. – Cod* **ans, Homestead, United States. – Man**, Ann Arbor, United States.